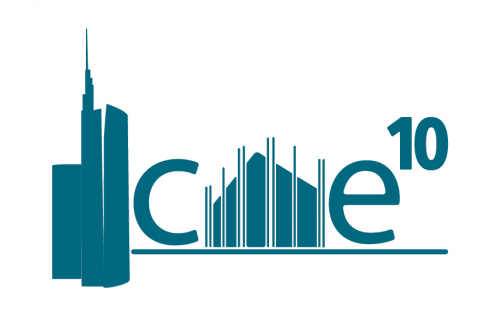 The 10th edition of the INTERNATIONAL COURSE IN MICROBIAL ECOLOGY -ICME will be held at the University of Milano-Bicocca from Monday 6th to Friday 10th May 2019. The course is organized by Andrea Franzetti and other microbial ecologists of Microb&co. 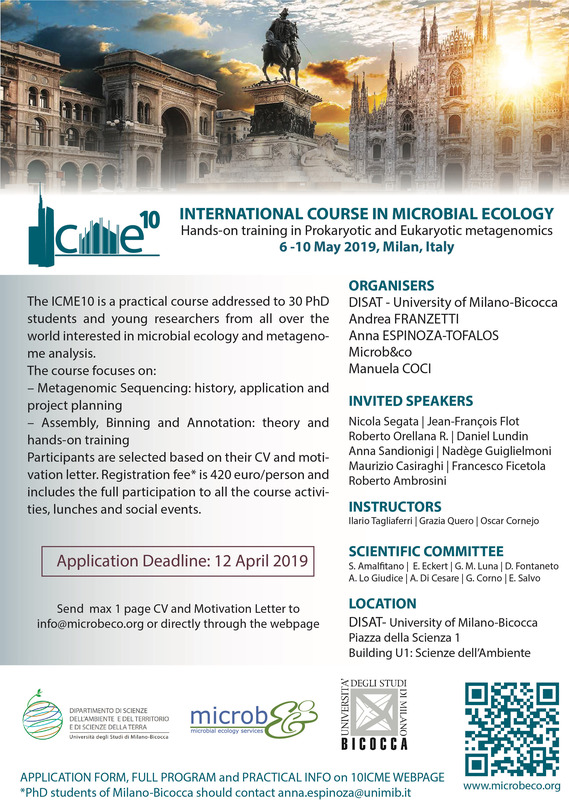 As in its tradition the ICME10 is a PRACTICAL COURSE addressed to PhD students and post doc from all over the world interested in microbial ecology and metagenomic analysis. 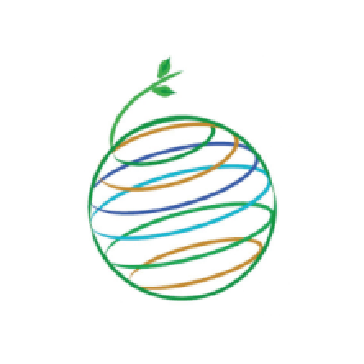 The ICME10 aims at making participants understand every step of metagenomic analysis. Participants could then independently choose the right tools to answer their specific scientific question. 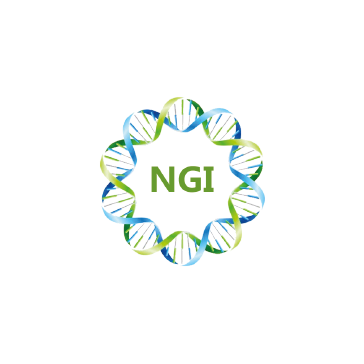 They will be introduced to analytical approaches to investigate microbial genomes using high throughput sequencing data, to organize data in the ecological framework and to bioinformatic pipelines to personalize the analyses. Department of Earth and Environmental Sciences (DISAT). Research focus on environmental evolution and on the dynamics of planet Earth. The ICME10 has a practical approach as in the tradition of the International Course in Microbial Ecology. Participation is limited to 30 selected PhD students or early career researchers. CV (MAX 1 Page) and Motivation Letter (1/2 A4 page) are requested. You can apply directly by filling in the form on the right, or by sending the requested documents to info(at)microbeco.org. 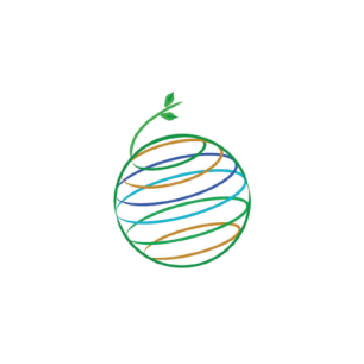 Scientific Committee’s main criteria are: basic practical knowledge on the course topic and the motivation to introduce metagenomic analysis in your current research. The registration fee is 420 € per person and covers the full participation to all the course activities and social events, lunches, tutorial material, lectures and protocols of the applied methodologies. Registration fee does not cover travel and accommodation costs. A selection of affordable accommodation around Bicocca-University will be provided to participants; they will be put in contact with each other to eventually share accommodation and reduce the costs. Payment instruction will be provided to selected participants. PhD students of Milano-Bicocca should contact Dr. Anna Espinoza-Tofalos -anna.espinozaat(at)unimib.it) for agreement with the Dept. of Earth and Environmental Sciences – DISAT. I authorise the processing of my personal information under GDPR Reg EU 2016/679. 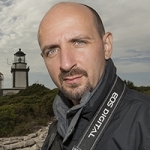 Andrea Franzetti received the Msc and Ph.D. in Environmental Sciences from the University of Milano – Bicocca, Italy in 2000 and 2007, respectively. He was “FEMS fellow” at the Ulster University (UK) in 2005/2006 and Visiting Research in 2012/2013 at Soderton University (Sweden). He joined the University of Milano Bicocca in 2008 as a research fellow and is currently associate professor of microbiology at the department of Earth and Environmental Sciences. His main scientific interests are the mechanisms and application of pollutants biodegradation in natural environments, and the ecological processes assembling the microbial community in extreme environments. He has published more that 60 papers on these topics in peer review journals. 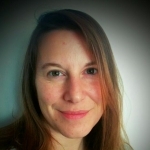 Anna Espinoza-Tofalos (orcid: 0000-0002-7023-9004) is currently postdoctoral research assistant at the Microbiology Group of University of Milano Bicocca (Italy). She graduated in Environmental Engineering at University Santa Maria (Chile) in 2012 and got her joint PhD (2017) in Environmental Sciences at University of Milano Bicocca (Italy) and in Chemistry at University Santa Maria (Chile). Her doctoral project was related with bioelectrochemical remediation of hydrocarbon-contaminated water. Her main scientific interests include microbial processes in bioremediation, from a molecular biology approach and their application in engineering. Manuela Coci received the Ph.D. in Microbial Ecology from the NIOO-Institute of Ecosystem Study in the Netherlands. Her early scientific interests regarded the microbial process involved in ammonia-oxidation in aquatic environments, as well as the impact the ecological aspect of antibiotic resistance in the environments. She founded and manage Microb&co. 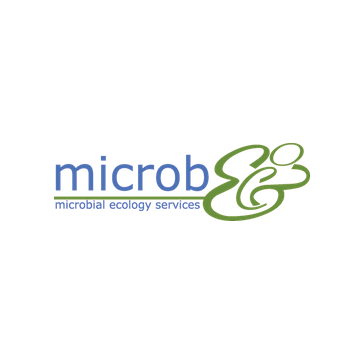 9 international courses in Microbial Ecology were organized and 2 were granted by EMBO. The strengthening of the network of Microbial ecologists provided unique opportunities to young researchers. The dissemination activity of Microb&co involves also the public opinion to which the awareness campaign “Drink less plastic” is addressed. 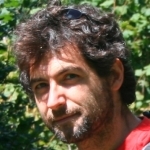 Professor Nicola Segata is a computational biologist at the Centre for Integrative Biology at University of Trento (Italy). His lab employs experimental meta’omic tools and novel computational approaches to study the diversity of the microbiome across conditions and populations and its role in human diseases and infections. The projects in the lab bring together computer scientists, microbiologists, statisticians, and clinicians and are generally focused on profiling microbiomes with strain-level resolution and on the meta-analysis of very large sets of metagenomes with novel computational tools. 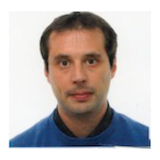 Jean-François Flot did a master in Biochemistry in Paris and a second master in Chemistry, Biology and Marine Sciences in Okinawa before receiving in 2008 his PhD in Molecular Systematics from the Muséum national d’Histoire naturelle in Paris. 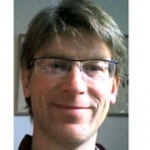 After several postdoctoral stints in Göttingen, Namur and London, he became in 2015 an associate professor at the Université libre de Bruxelles where he heads a research group called ‘Ecological and Evolutionary Genomics’. His research interests include theoretical and bioinformatic aspects of species delimitation, assembly of polymorphic/heterozygous genomes, metagenomics (notably using chromosome conformation capture), experimental evolution and evolutionary genomics. Roberto Orellana R.Centro de Biotecnología Dr. Daniel Alkalay L.
Roberto Orellana received a Bachelor’s degree in Agriculture from the University of Chile in 2004. Afterwards, he received a Ph.D. in Microbiology from the University of Massachusetts-Amherst, USA, in 2014. Recently, he joined the University of Playa Ancha, as an associate professor of microbiology at the Faculty of Natural and Exact Sciences. His scientific interests are focused on studying microbial physiology, microbial community dynamics and functions in various anthropogenic and natural environmental ecosystems. Daniel Lundin received the PhD in Molecular Biology from Stockholm University in 2010. 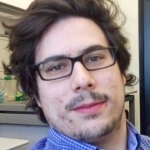 After being a postdoctoral fellow in several Swedish groups in microbial ecology and evolution, he now holds researcher positions, specializing in computational analyses, at the Linnaeus Centre for Evolution and Ecology in Microbial Model Systems (EEMiS) at Linnaeus University, Kalmar and the Department for Biochemistry and Biophysics at Stockholm University. His main scientific interest is evolution of metabolism seen through enzyme evolution and microbial ecology. He has published more than 40 papers in a wide range of subjects. 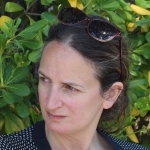 Anna Sandionigi received the Ph.D in Biology from the University of Milano – Bicocca, Italy with a thesis on bioinformatics and biostatistics methods in the field of environmental metagenomics (eDNA). 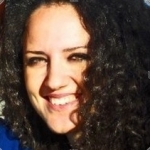 Currently she is a research fellow at the ZooPlantLab of the Bicocca University of Milan. She focus on the development of computational methods for the investigation of community traits using metagenomics data, paying attention to diversity analyses coupled with phylogenetic information. She has been involved in training during courses on metabarcoding and metagenomics with a focus on the analysis of data deriving from the use of Next generation sequencing in environmental studies. 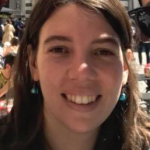 Nadège Guiglielmoni received a BSc in Life Sciences at Paris Sud university in 2015 and a MSc in Bioinformatics and Biostatistics at Paris Saclay University in 2017. 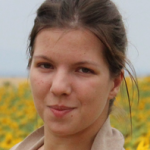 She is currently doing a PhD at the Université libre de Bruxelles, under the supervision of Jean-François Flot, as part of the Innovative Training Network IGNITE. Her focus is on the scaffolding of genomes using chromosome conformation capture data. Maurizio Casiraghi got his M.Sc. in 1996 and his Ph.D. in Invertebrate Biology in 2001, both from the University of Milan, Italy. He was Research Assistant from 1997 to 1999 at University College London, UK. Postdoc in University of Milan from 2001 to 2005. 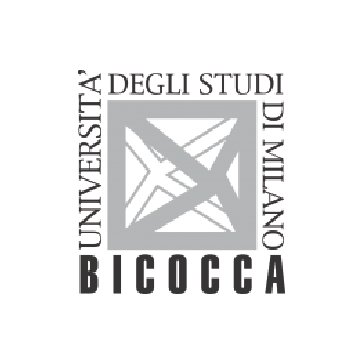 In 2005 got a position as Assistant Professor at the University of Milan-Bicocca, where it is now Full Professor in Zoology at the Department of Biotechnology and Biosciences. 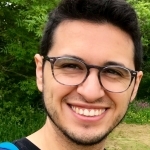 Maurizio Casiraghi main research interest is the biology of interactions, especially focused in symbioses, analyzed using different approaches, included High Throughput DNA Sequencing and data analysis. He has published around 80 papers in peer review journals, book chapters, books and several science communication essays. 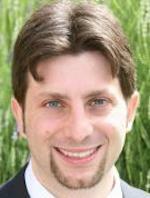 Francesco Ficetola received a PhD in Environmental Sciences at the University of Milan in 2005. He was post-doctoral Researcher at the University of Savoie (France) from 2005 to 2007, and post-doctoral researcher at the Univ. of Milano-Bicocca from 2007 to 2013. In 2013 he joined the University of Grenoble (France) as researcher, where he coordinated the research team on paleo-environments. He moved to the University of Milan in 2016, where he currently is professor of zoology. His research focuses on the determinants of biodiversity patterns, and on the long-term effects of human activities at multiple scales, from micro-habitat to global. Since 2018 he coordinates the ERC grant IceCommunities, which exploits the power of environmental DNA to reconstruct community dynamics and ecosystem functioning after the retreat of glaciers. He published 165 papers on these topics in peer-reviewed journals. 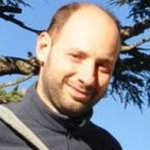 Roberto Ambrosini received the Msc in Natural Science and the PhD in Natural and Environmental Sciences from the University of Milano, Italy in 1997 and 2002, respectively. He also received the BSc in statistics from the University of Milano Bicocca in 2007. 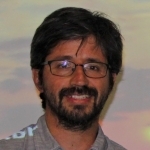 He was research fellow at the University of Milano Bicocca from 2006 to 2018 and he is currently associate professor of ecology at the department of Environmental Science and Policy of the University of Milano. His main scientific interests are the ecology of bird migration, the study of bird microbiomes, and the ecology of bacterial communities in extreme environments. He has published more than 100 scientific papers on these topics in peer-reviewed journals. Milan is the country’s financial and fashion capital but preserves also prestigious monuments and a delightful student’s night life. 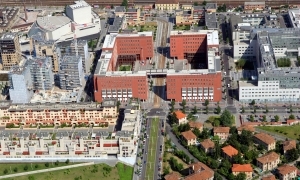 Milano-Bicocca University is one of the seven Universities in the city and it is situated in the Northern part. Despite its young age (est. in 1998) it ranks among the top Italian universities and according to Times Higher Education (2015 edition) it ranks 24th among the world’s young universities. Airport: Basel, Geneva, or Zurich airports. The three airports offer frequent busses and/or trains to reach the Central Station, which is connected to Bicocca by bus 87 (1.50 Euro) or taxi (around 15 Euro). From Linate you can also take bus 73 to Duomo (M1) and then Metro M1 + Tram 7. Most national and international trains arrive at Milan Central Station or at Porta Garibaldi Station. Both stations are well connected to Bicocca: from Central Station you can either take bus 87 (1.50 Euro) or a taxi (around 15 Euro), from Porta Garibaldi Station you can take the purple line (M5) of the Metro (1.50 Euro) or a taxi (around 15 Euro). – Building U22, via Mantova, Sesto San Giovanni – Building U92, via Gustavo Modena 36, Milan. To check for availability and to book, please contact: booking.bicocca.fms.it@sodexo.com and indicate in the object the code “ICME10″ to have access to reduced rate prices.